She was due to arrive during my holidays but her parents wanted to wait for me to come back to capture her newborn pictures. What a huge compliment and honour that was. Thank you! Mia was a joy to photograph with her beautiful skin, perfect little features, gorgeous face and perfectly posed hands..all the time! Like she was born to model! 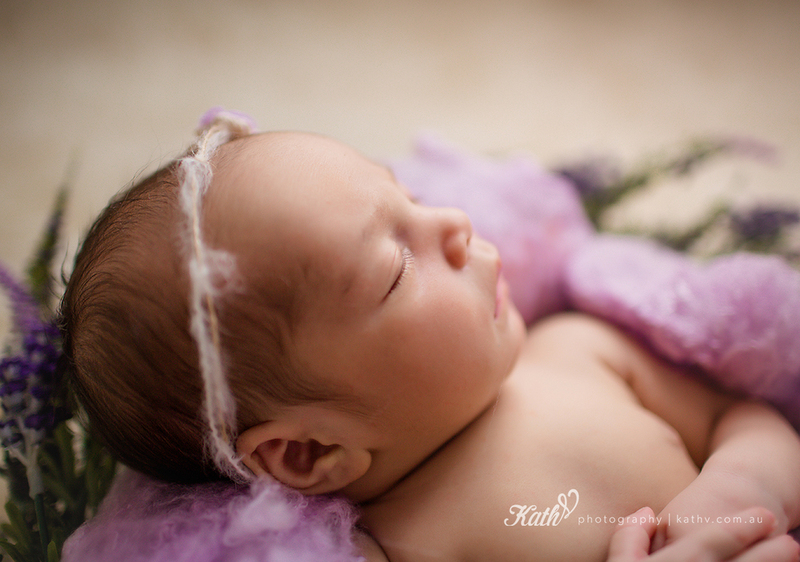 She is definitely the most 'lady like' newborn I have had the pleasure of photographing. Her mum requested girly girl set up and that is one thing I love! I got to play with different colours and outfits on her session! Mia is so beautiful just like her Mummy and I've loved photographing them together. Definitely one of my favourite Mummy and baby portraits of all time. I also got to photograph her handsome big brother Marcus who was just super adorable and very well behaved.